🍃 We have worked for 17 years with great care to refine our formulas. 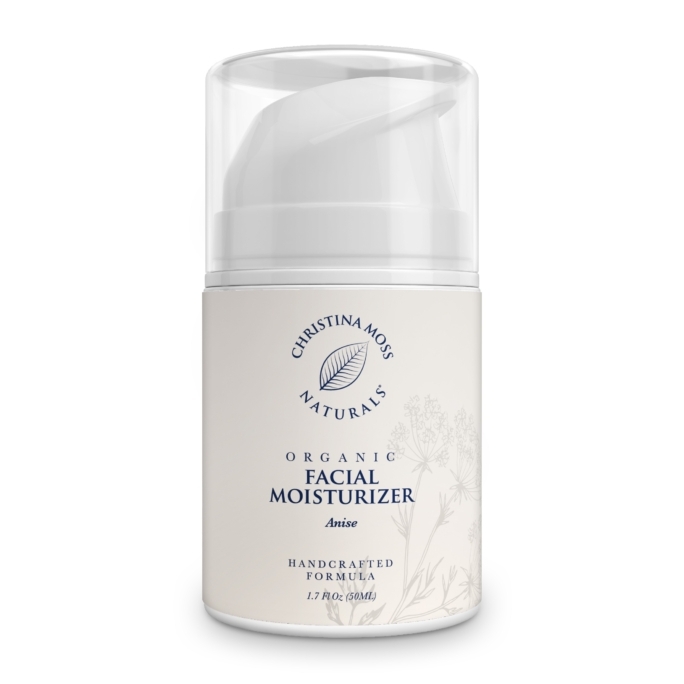 An Organic Facial Moisturizer for ALL skin types that actually works. 🍃 YOU CAN BE BEAUTIFUL AT ANY AGE – THE SECRET TO ANTI-AGING, REPAIRING DAMAGED SKIN, LOOKING GOOD AND BEING HEALTHY. ALL IN ONE MOISTURIZER. 🍃 What we put into our products is just as important as what we leave out. Our facial moisturizer is rich, nutritious and will moisturize, nourish and feed your skin leaving it healthy and beautiful. Our Facial Moisturizer goes on smooth and absorbs well, helping hold in moisture. 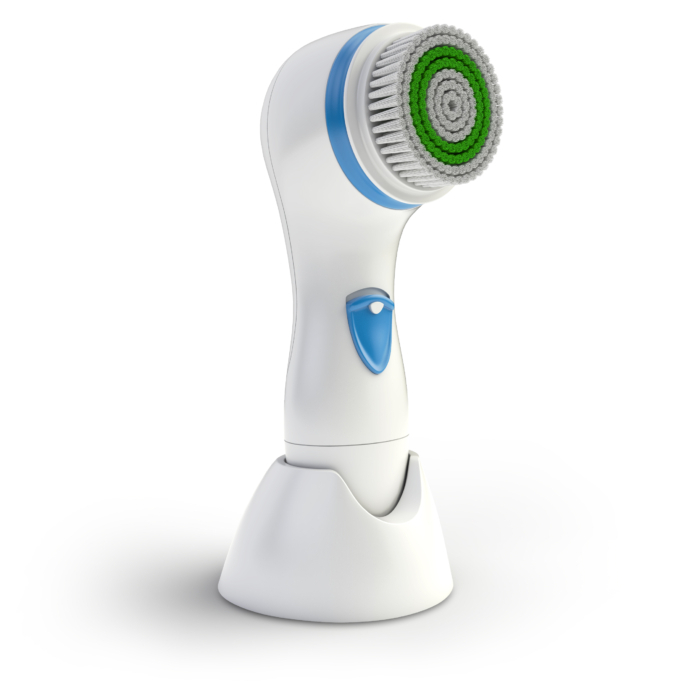 It works to reduce lines, wrinkles and helps repair damaged skin. 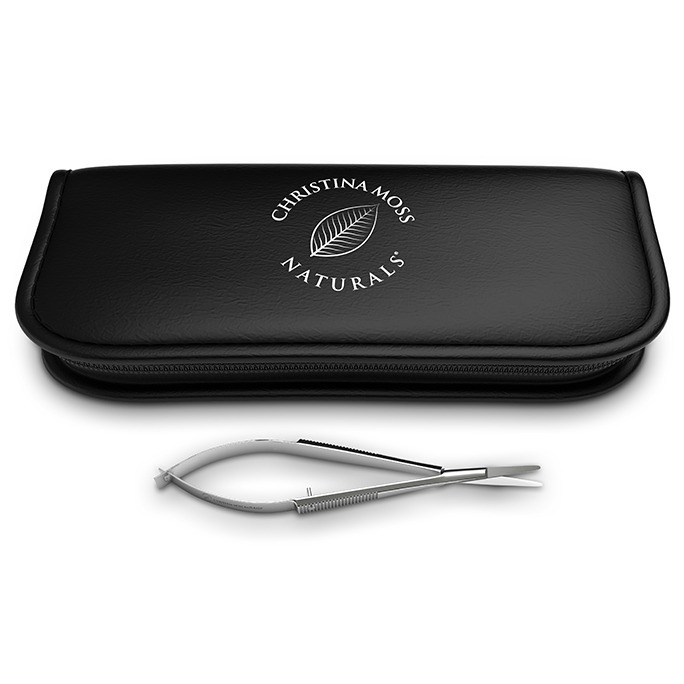 NOTE: Our moisturizer has a nice natural licorice scent to it which will dissipate within a few minutes. This comes from one of the essential oils we discovered acts as a natural preservative, keeping the ingredients fresh without the use of chemical preservatives. 🍃 Best product for ALL skin types – Oily skin, dry skin, sensitive skin, combination skin. Our moisturizer will hydrate, nourish and feed your skin with key essential oils & organic ingredients. 🍃 Non-greasy. Wont leave a film, build up or clog pores. Will not strip or dry your skin, or make it greasy or oily. Will not sting or irritate. Hypoallergenic. 🍃 No animal testing. Each jar is made fresh using recycled plastic and biodegradable labels by an environmentally conscious, family owned company. 🍃 A lot of products that claim to be natural and organic still have harmful chemicals in them. Ours don’t. 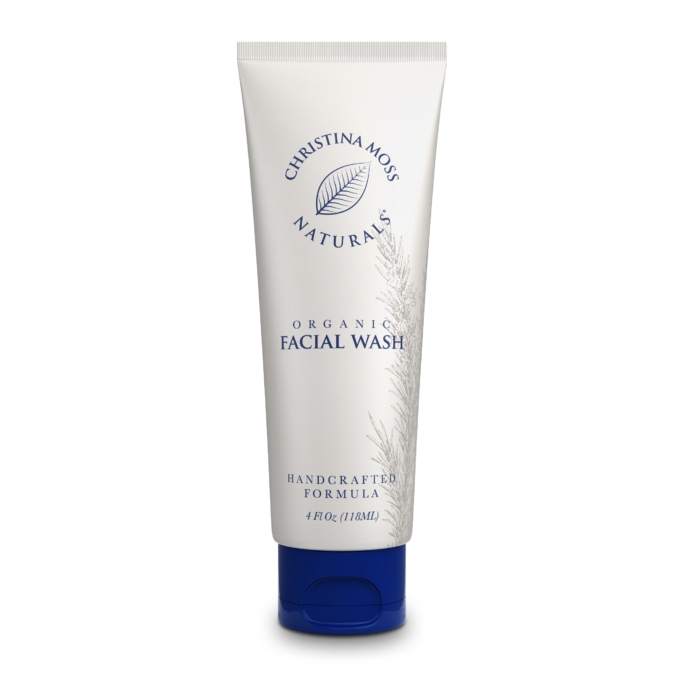  INGREDIENTS: Certified Organic Aloe Barbadensis Leaf (Aloe Vera) Juice, Certified Organic Prunus Armeniaca (Apricot) Kernel Oil, Certified Organic Vitis Vinifera (Grape) Seed Oil, Certified Organic Persea Americana (Avocado) Oil, Certified Organic Glycerin (Vegetable), Stearic Acid (Vegetable), Emulsifying Wax NF (Vegetable – Made From Organic Coconut Oil and Organic Almond Oil), Certified Organic Pimpinella Anisum (Star Anise) Seed Oil.  MADE WITH CERTIFIED ORGANIC INGREDIENTS – FREE OF ANY HARMFUL TOXIC PETROCHEMICALS: As such, it contains Star Anise Seed Oil, which gives it a natural, mild licorice scent. This evaporates shortly after application. 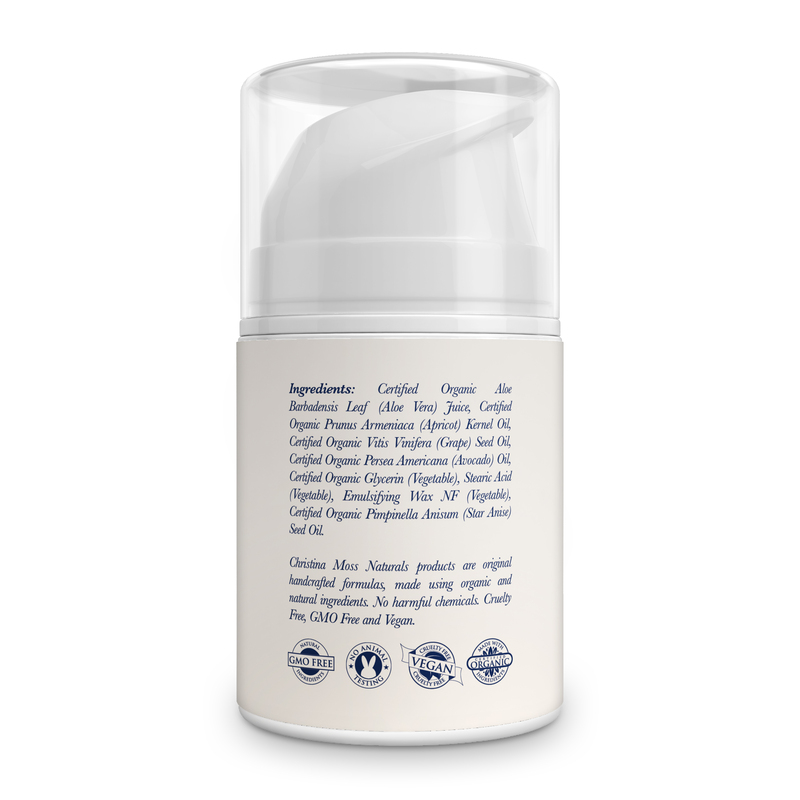 Our unique synergistic blend of ingredients (meaning they work together to create a whole that is better than it’s individual parts) is formulated using our proprietary manufacturing method, which allows our formula to be FREE of harmful, toxic petrochemicals (as preservatives or otherwise) giving your skin only the nutrients it needs.  NON-COMEDOGENIC AND ESPECIALLY GREAT FOR THOSE WITH SENSITIVE SKIN: Fights off free radicals, which are the root cause of premature aging. Naturally aids in the reduction of fine lines and wrinkles, while deeply moisturizing the face, eye, neck and décolleté. 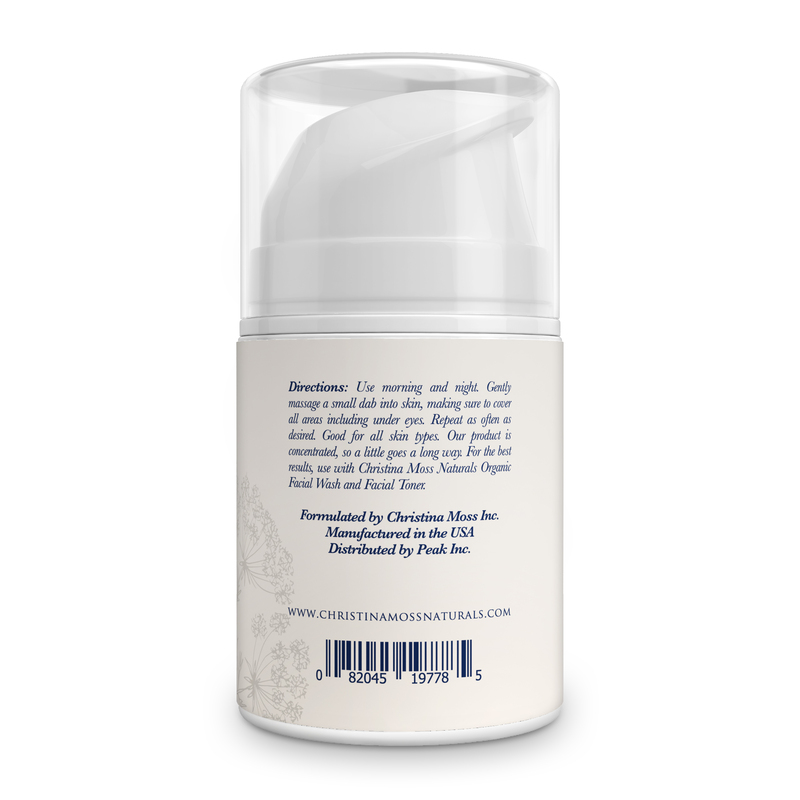 Formulated for deep moisturization and quick absorption. No fillers or binders, so the cream is VERY concentrated. A little goes a long way. Every ingredient has a beneficial effect on the skin, leaving it nourished, moisturized and healthy. 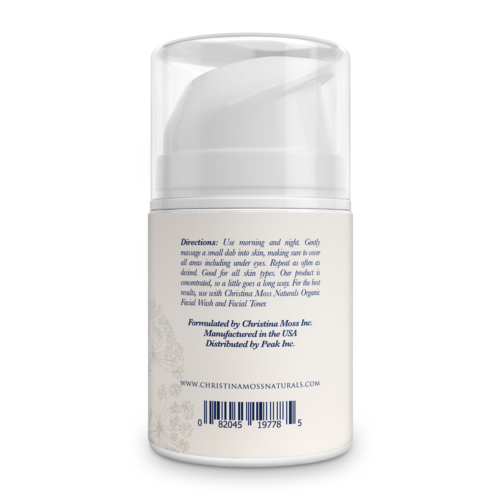 Our deeply penetrating cream locks in the moisture and leaves your skin feeling and looking smooth and radiant. CRUELTY-FREE. NO ANIMAL TESTING. 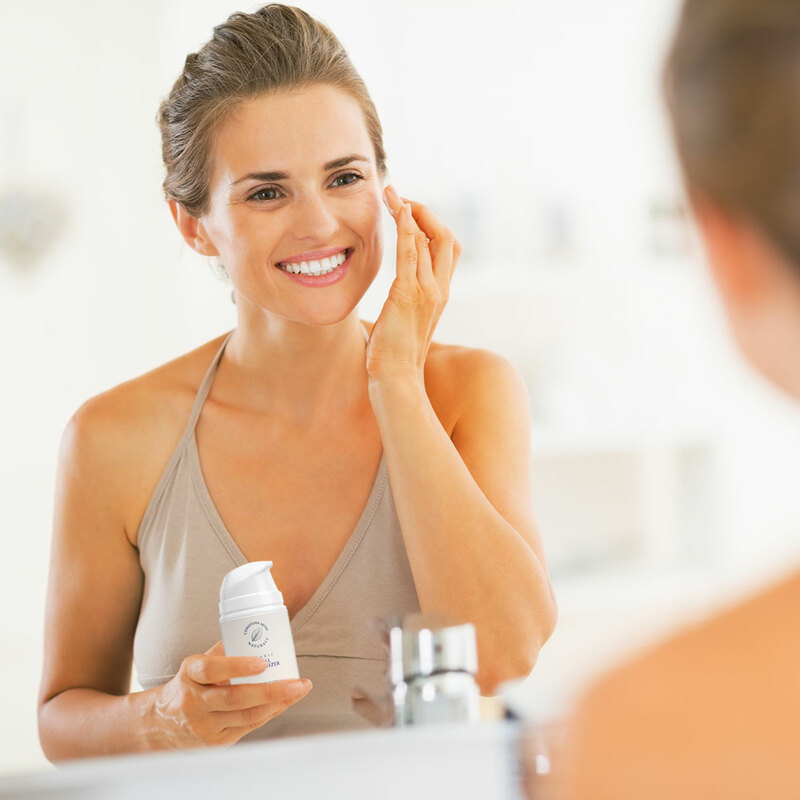  YOU CAN BE BEAUTIFUL AT ANY AGE – YOU DON’T HAVE TO USE CHEMICAL-LADEN COSMETICS OR NEEDLES OR SURGERY: Our cream gently and thoroughly moisturizes without stripping, drying, or leaving build-up on your skin. Softens, repairs, and reverses damaged skin with natural healing and anti-aging ingredients. Perfect for ALL skin types. 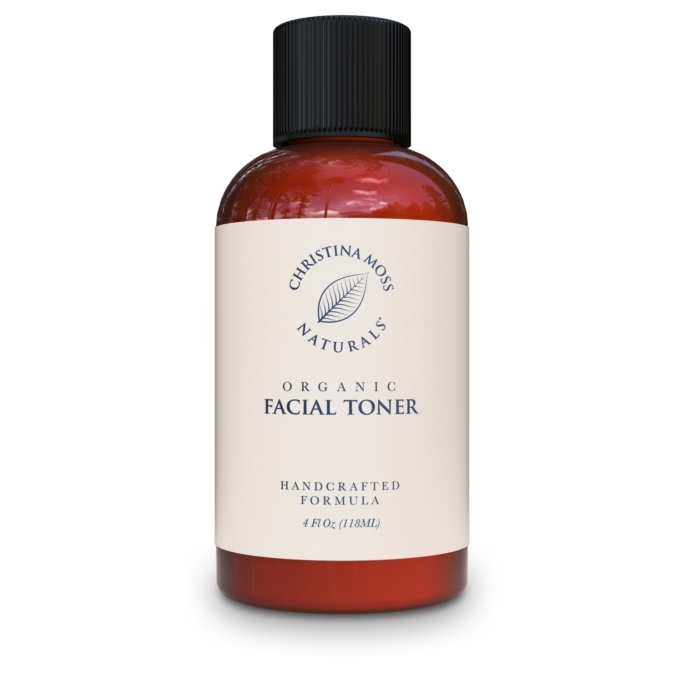 Greatly improves condition of the skin and pores. Hypoallergenic. Contains NO harmful chemicals: NO SLS, SLES, propylene glycol, propylene glycol derivatives, parabens, sulfates, dyes or synthetic chemical fragrance or preservatives.  SATISFACTION GUARANTEED: Our products are prepared fresh on a regular basis to ensure they are at their optimum best when you receive them. We even go one step further and guarantee purity and freshness for at least six months after your purchase date. Should anything appear unsatisfactory to you within that time, simply let us know and we will send out a replacement, or you can return it for a full refund. NOTE: WITH EVERY PURCHASE, WE INCLUDE OUR HOW TO GUIDE FOR BASIC SKIN CARE, WHICH CONTAINS TWO DIY RECIPES FOR NATURAL FACIAL MASKS (you can download this on our website).  THE MISTAKE THAT CAN COST YOU YOUR SKIN’S YOUTH: Fresh, vibrant skin says a lot about a person. The question is, how do you maintain the freshness and vibrancy of youth, naturally? No one ever said they wanted to grow up and have invasive surgery, skin injections, or laser treatments. It’s expensive, scary, and it often looks quite artificial. There is a solution, though. Human skin is a living organ with the ability to absorb and send into the bloodstream what is applied to it, and the theory holds that the chemical ingredients in your hair and skin products are causing you to age too early. The good news is you can halt AND repair the damage, naturally. That’s where our products come in. 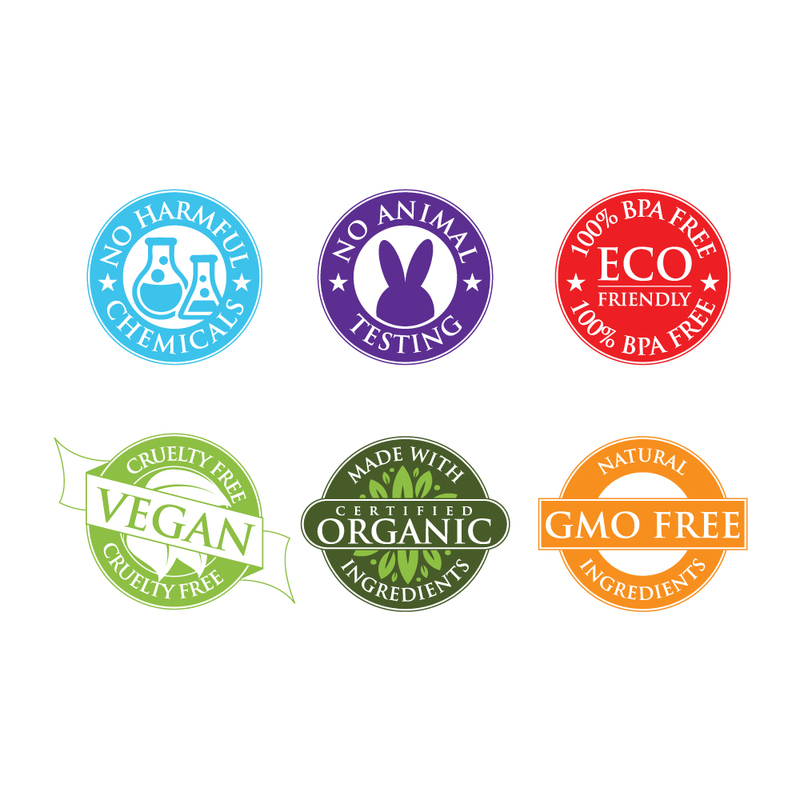 Personal care items found on store shelves and online invariably contain harmful chemical preservatives and other seriously harmful ingredients. All of those commercial products have chemicals added. They have no choice because their products must support a shelf life of at least two years! This is also the case with products in health food stores. Here is a perfect illustration of this point: A few years ago a national health food store chain contacted us about purchasing our line of hair and skin products so they could produce them under their own label. Although we knew what the outcome would be, we prepared and sent samples to them along with the list of ingredients. The executives for the health food store chain loved them! But . . . they had one special request. They wanted us to add a chemical preservative to each product so as to guarantee a 2 year shelf life! Needless to say, we had no interest. We mean it when we say that our definition of natural includes the phrase: NO HARMFUL CHEMICALS. It leaves my skin feeling hydrated, healthy, and most importantly feeling like it did in my twenties! I have been getting so many compliments on how great my skin looks. Thanks for making a product that doesn’t irritate my super sensitive skin. 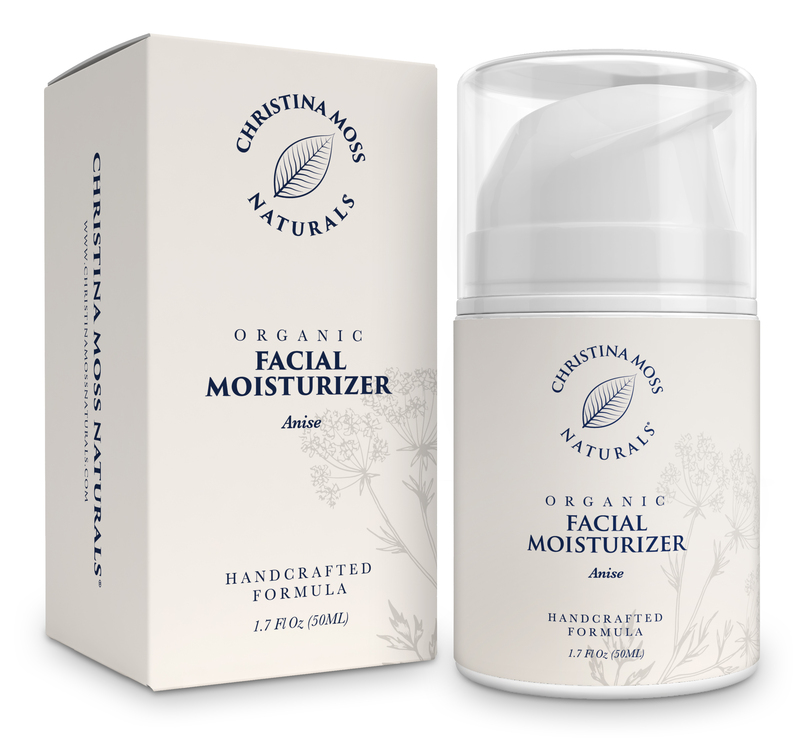 This is a really wonderful facial moisturizer. I have been using it for 3 months now. I have been using both the unscented and Anise (one at night and other in the am) since I love the smell of licorice and know it adds benefits healthwise and detoxifies. The smell disipates pretty fast which is usual for a high quality organic oil. I must say that both of these moisturizers are very thick and concentrated so a little goes a long way. It has been very enriching to my skin and really keeps it hydrated all day and night. My friends even mentioned how radiant & moist my skin looks. I never feel like there is a layer of anything either left over as I am sensitive to that. It does soak in and doesn’t leave a filmy feel. I haven’t found anything like this and will be using these for a long time. A friend of mine had an extreme facial dryness due to a treatment he received and I suggested he try these. He didn’t like Anise smell so he chose the unscented one. It handled the issue within a week of using it which was very surprising that it was so immediate. It is the most economical I can find being so concentrated. I also let another friend who tried the Anise one for a month and she had all the same things to say that I do. 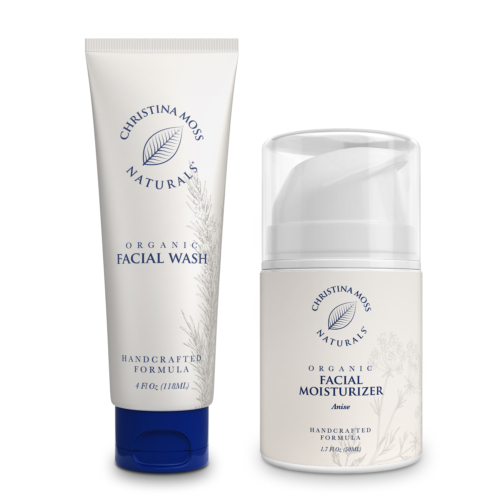 I am always looking for 100% Certified Organic products and this one wins over all those I have tried. I highly recommend it. I’m very pleased with this lotion. I’ve been trying different facial lotions because I have extremely bad rosacea, and everything seemed to irritate it. However, this lotion works wonders! It doesn’t leave a sticky film and really hydrates, plus it doesn’t add anymore redness to my sensitive skin. It smells like licorice too!